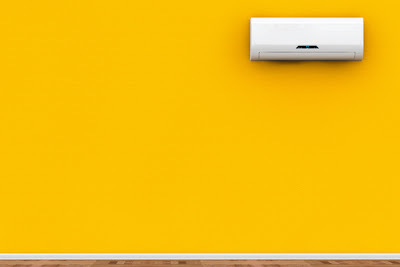 An air unit is necessary for cooling when it is hot, and warming when it is cold. Today, many people in Singapore are relying on this approach since it is the most effective and practical technique to cool or warm them up. But when an air conditioner becomes noisy, it will just be like any other strident device. There are many reasons as to why an air conditioner produces noise. At times it can be as a result of loose hardware; or may be bending of a refrigerant tubing; positioning; including other reasons which lead to an unnerving noise of the system. Scrutinize the fan blades situated inside the outdoor condenser unit (incase you are using a central air conditioner). Look if you can see any foreign object that slipped in the grille-holes and is hindering the fan from rotating smoothly. When you hear a rattling noise coming from the air con - a window air conditioner, the problem is loose screws. 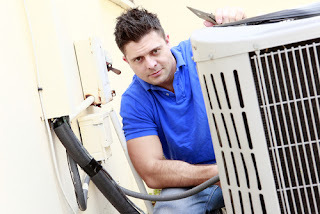 If the problem with your air conditioner is the compressor, you may need a technician to fix it. Refrigerant flood back happens when liquid penetrates the compressor’s crankcase. Another reason which is rare is when oil leaks occurs causing low level of oil in the unit. Typically this compressor problem is caused by how the air con sits on the ground. Always try to put our unit on a flat surface. A good remedy for this is a Sound Blanket. 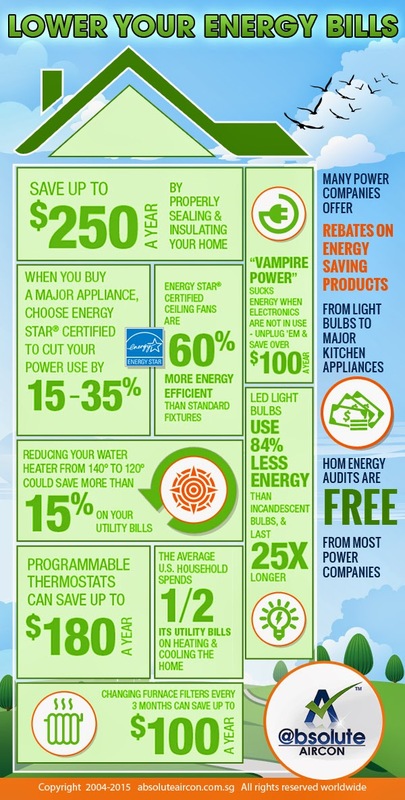 A qualified technician (HVAC professional) will do the installation. Most manufacturers use this approach to reduce noise in the air conditioning units. Blankets do not in any way affect the compressor’s life span or operation. The blanket also works as an insulator and this is helpful to the device since it maintains a constant temperature which gives the bearings longer life including a trouble-free start up. Many times when the air filter is dirty the conditioner produces noise. This is because the dirty filter may cause restriction in the unit making it to freeze; which can later result to melting water hitting the fan. This is what causes the rattling sound. Make an effort of regularly changing the filter to avoid this problem. Another common problem is when the drain is clogged-up. The only way to solve this is by unstopping the drain(s) in the aircon to prevent frost accumulation which can even cause a more serious damage. A pigtail is the straight piece of metal sticking horizontally from the unit’s condenser to the condenser coils. If you are using a window aircon, the pigtail might be knocking the housing of the fan when the blades are not bent. 5. In case the pigtail is knocking the housing, use a tiny piece of the foam rubber and place it between the pigtail and the housing. Vibration can also be the reason why your conditioner is making noise. You need no special tool to detect this unnecessary shuddering – just your hand. Place your hand against the unit’s surface for example on the window if you are using a window air conditioner, and on the wall for a central aircon. 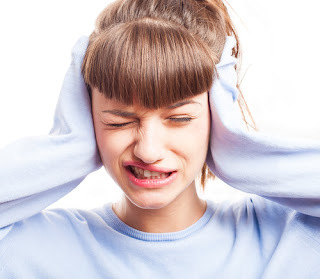 If the noisy aircon is changing its raucous tune, then by placing an insulating material such as wood shims, cellophane tape, etc you will limit the noise from causing much damage to you ears. You don’t have to be a HVAC expert to be able to diagnose, and later on fix a noisy air unit. It is highly recommended that you know these common causes and solutions to help save your money, and best of all keep your cool within no time.